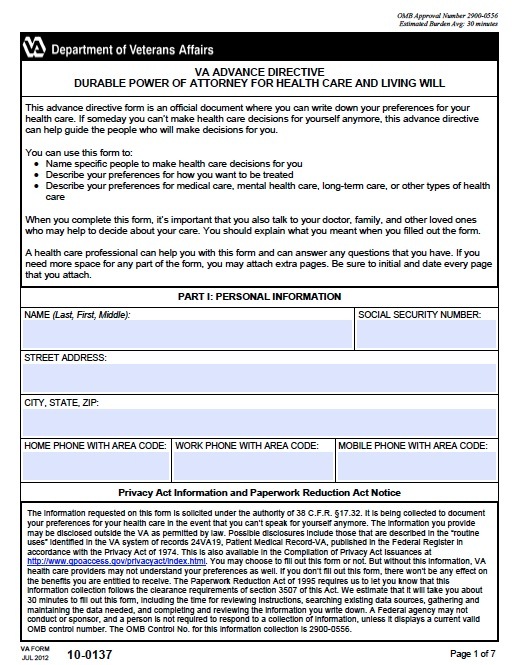 Medical power of attorney, or an Advance healthcare directive, allows you to choose your own health care in advance. Thus, if you became unable to make health care decisions in the future, for example, because an injury leaves you unconscious, the directive will speak for you. You can nominate a representative to make decisions regarding your health care when you can longer do so, and doctors must treat that person’s decisions as your own. A directive will allow you to prevent the representative from withholding or consenting to particular treatments if you wish. Directives also allow you to choose not to receive life-supporting treatments if you become permanently unconscious or terminally ill.